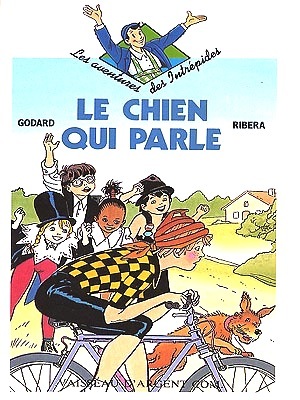 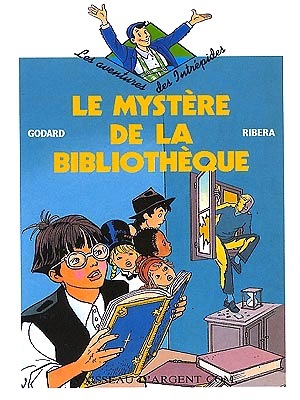 We asked Christian Godard if he had ever written for children. 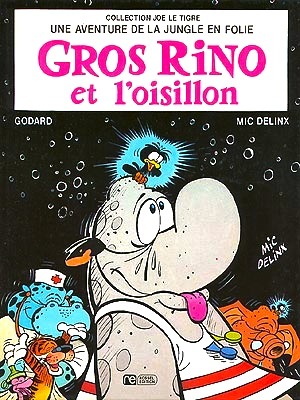 and published by Vaisseau d’Argent Communication. 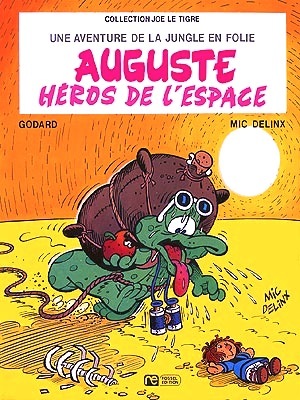 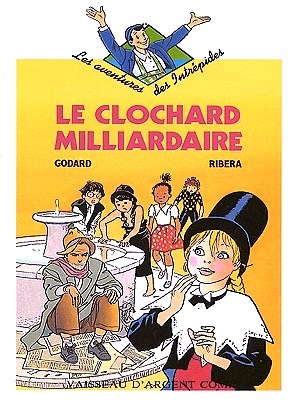 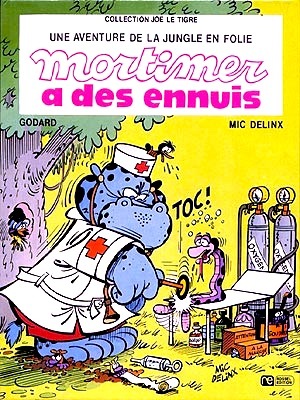 A series of children's storybooks, published by Rossel Editions, featuring, each time, one of the main characters from the JUNGLE GONE WILD comics series as the lead character.